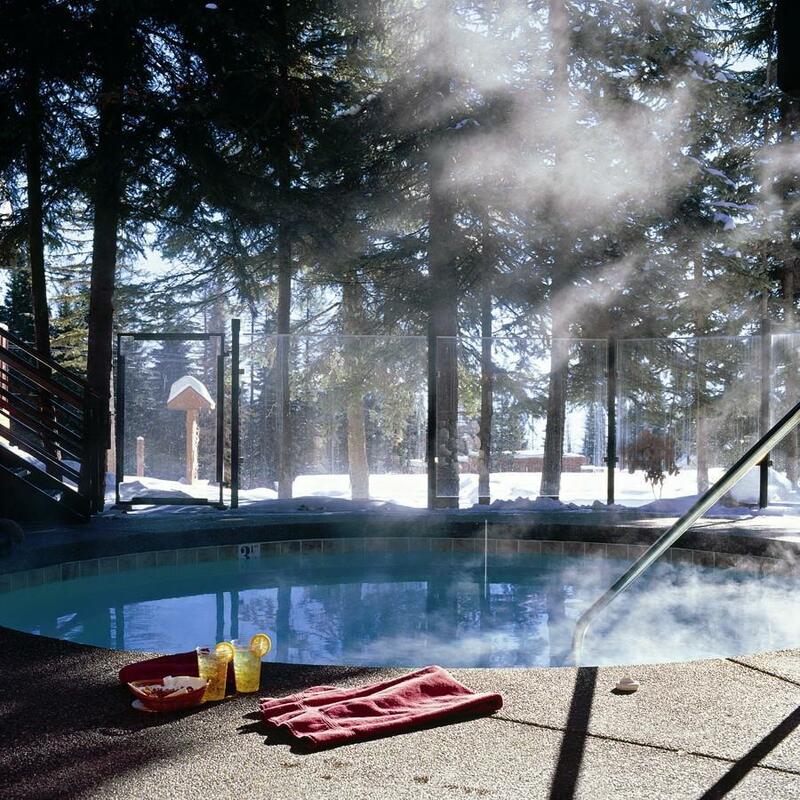 Kandahar Lodge is operated as a condo-hotel and run by a board of directors, general manager, and staff. Units are rented by the front desk nightly and the revenue is pooled. 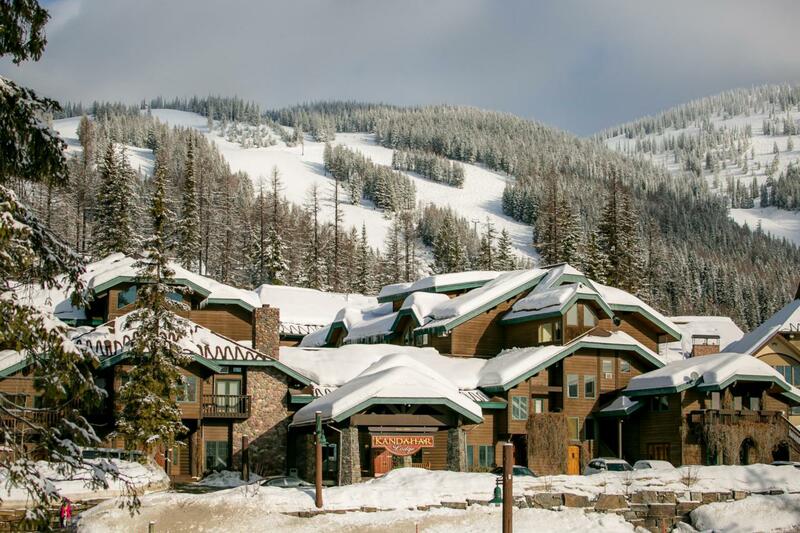 Owners enjoy private parking, private ski lockers and ski tuning areas, a private party room separate from the hotel lobby and a courtesy van who will drop them at any lift on demand. Kandahar sits at the bottom of a chairlift and you can ski back and out if you wish. Check the documents included to see how the revenue is handled.